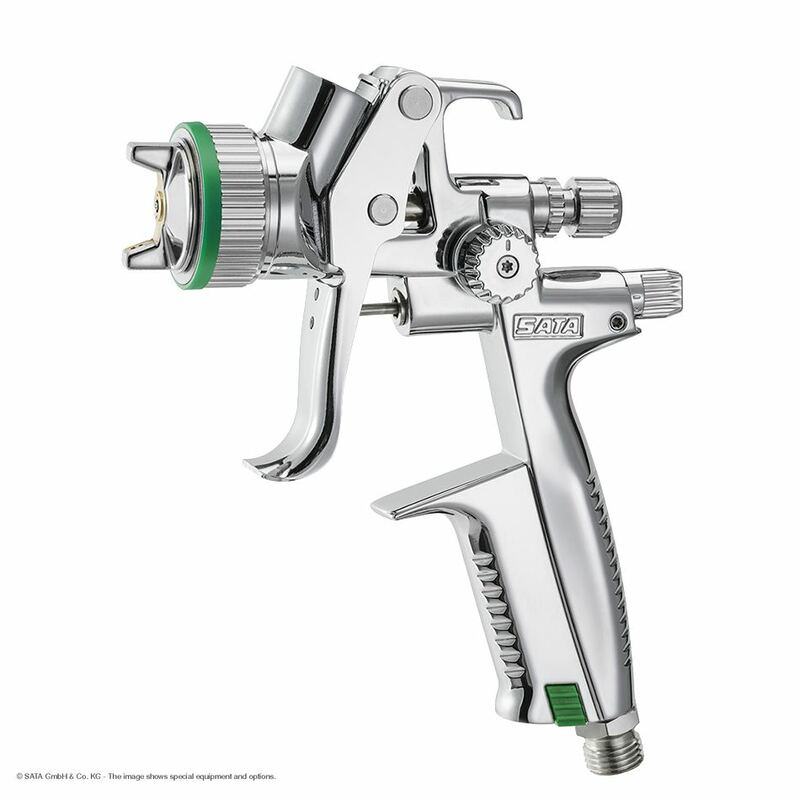 Combining a unique look with high-quality materials and sophisticated technical solutions unusual for a piece of spray equipment, the PHASER™ offers a whole new view on spray gun design. 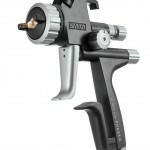 An exclusive spray gun that has been developed in co-operation with the Porsche Design Studio. 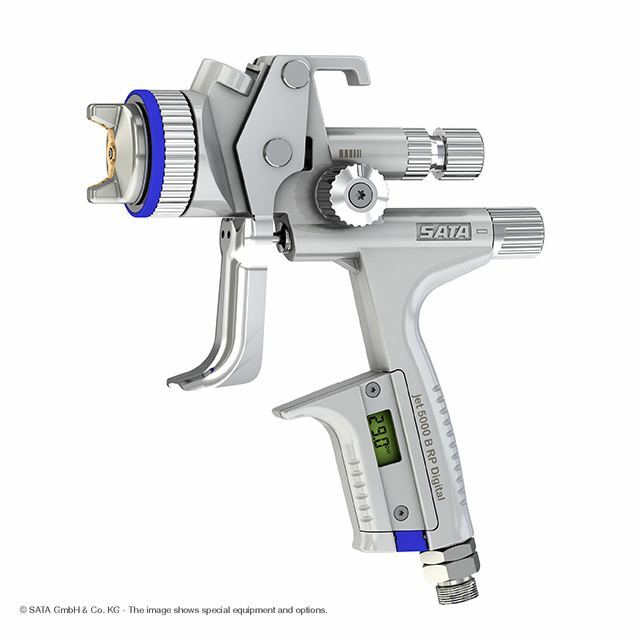 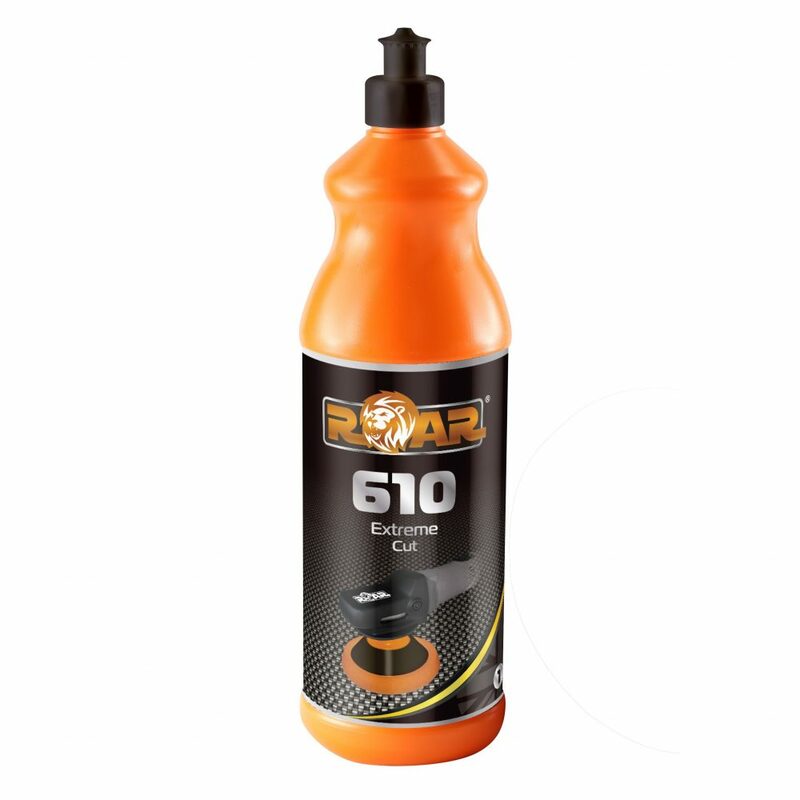 Technologically, the PHASER™ is identical to the SATAjet® 5000 B premium spray gun – utilising the same nozzle concept, it also has all other proven technical features which already define the SATAjet® 5000 B series as an outstanding spray gun. 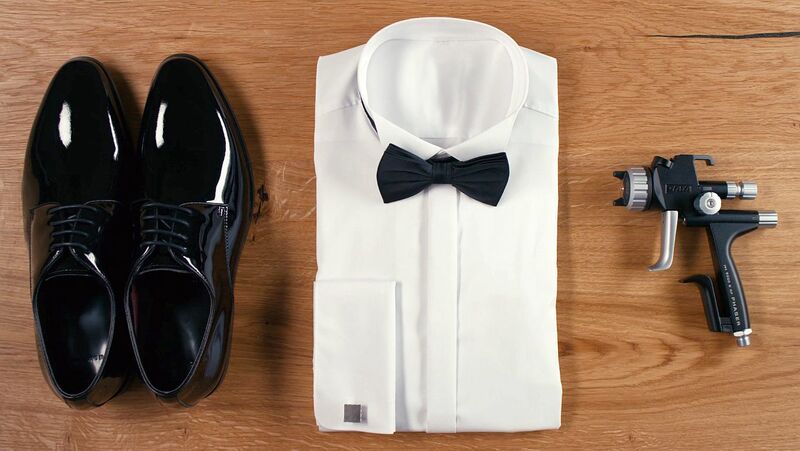 A tuxedo is not for every day. 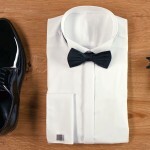 The best china is reserved for special occasions only. 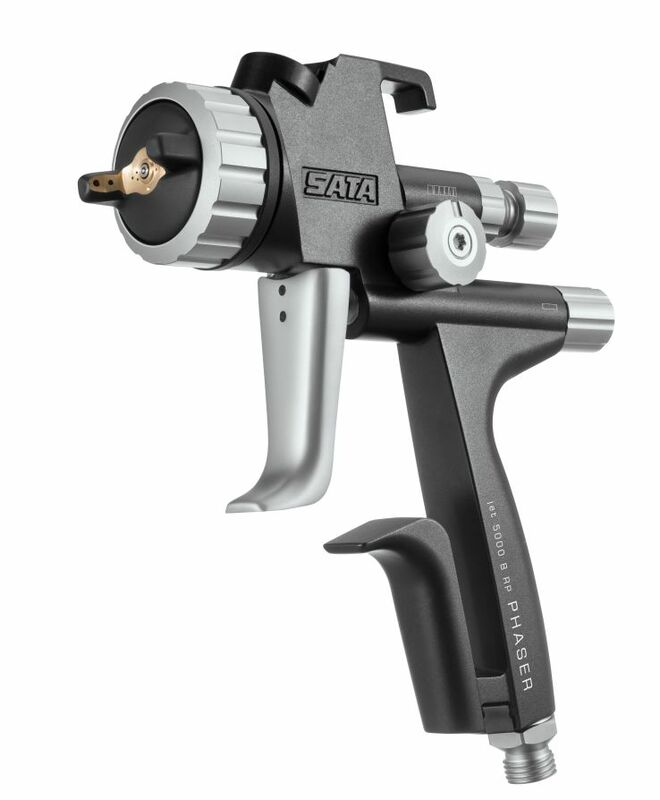 And with the new SATAjet 5000B Phaser Gravity Spraygun, it is not for the average. 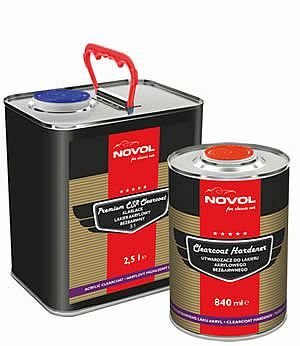 It is made for those special moments. 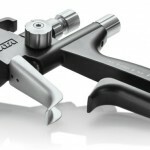 An exclusive spray gun that has been developed in co-operation with the Porsche Design Studio. 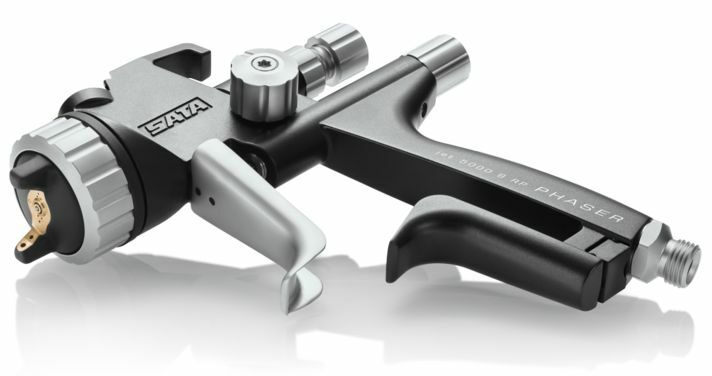 Exceptional optics, exceptional materials and an exceptional design concept – for exceptional projects. 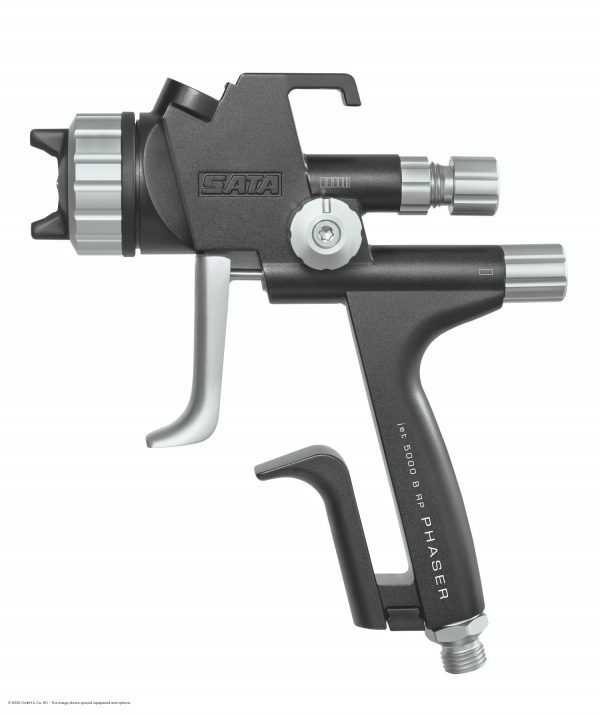 Technologically, the PHASER™ RP is identical to the SATAjet® 5000 B RP spray gun – utilising the same nozzle concept, it also has all other proven technical features which already define the SATAjet® 5000 B series as an outstanding spray gun.